Craftin' Dawn: Blog Hop CANDY WINNER!!! will email you your Candy! 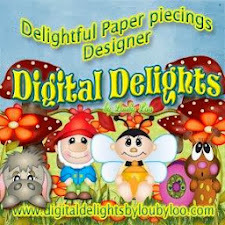 Email me and I will get the digi right out to you!! 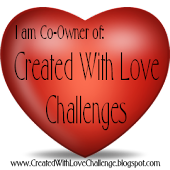 Do not forget to check ME4Y or Digi Darla to see if you are a grand-prize winner. 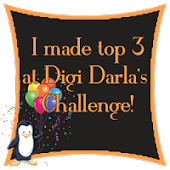 A Challenge Update At Digi Darla's!!! 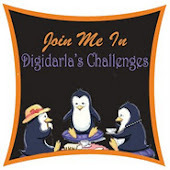 Think Spring at Digi Darla's UPDATE!